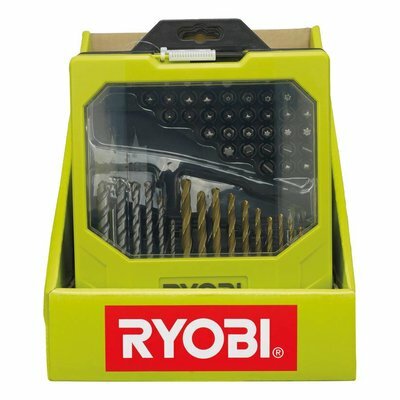 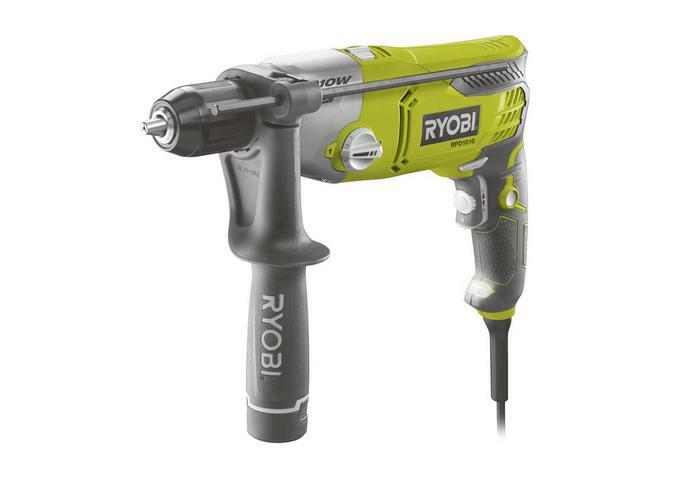 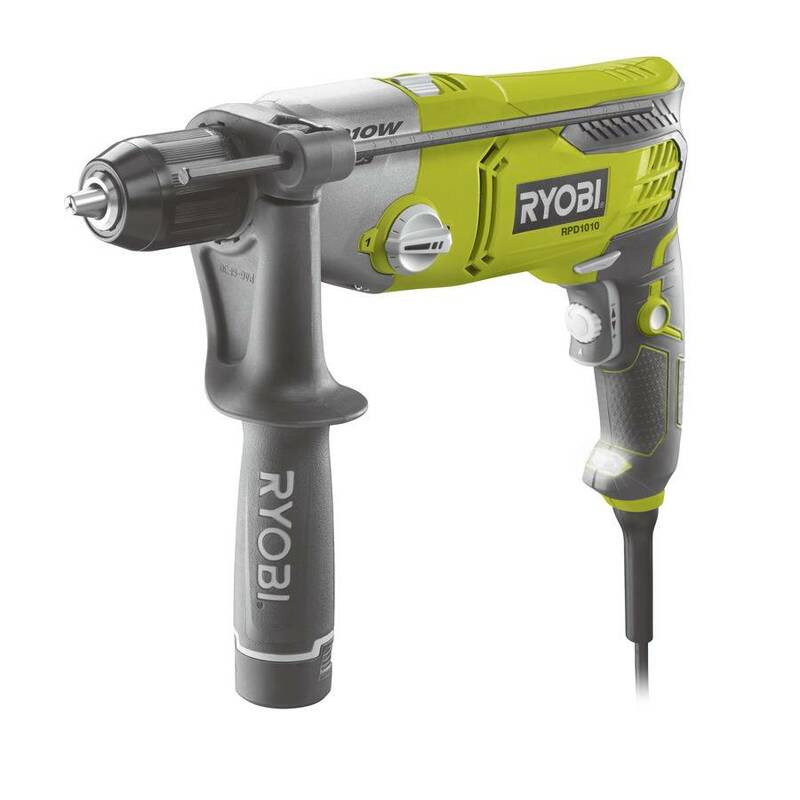 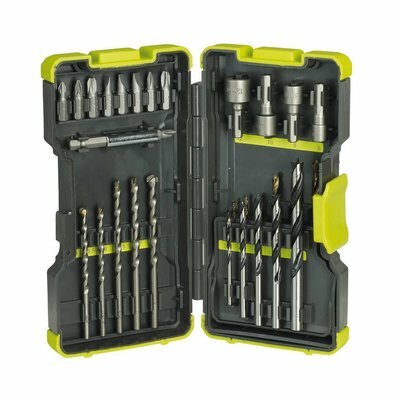 The new Ryobi 1010W 2-Speed Percussion Drill is compact & lightweight for easy drilling, its variable speed forward & reverse gives total control to the user. 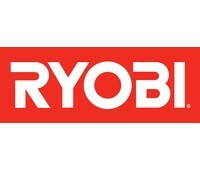 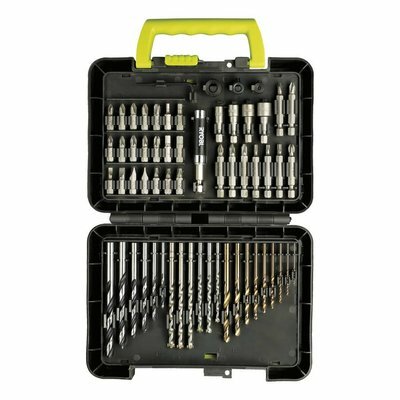 The new 1010W 2-gear Percussion Drill from Ryobi offers class leading drilling performance and ease of use. 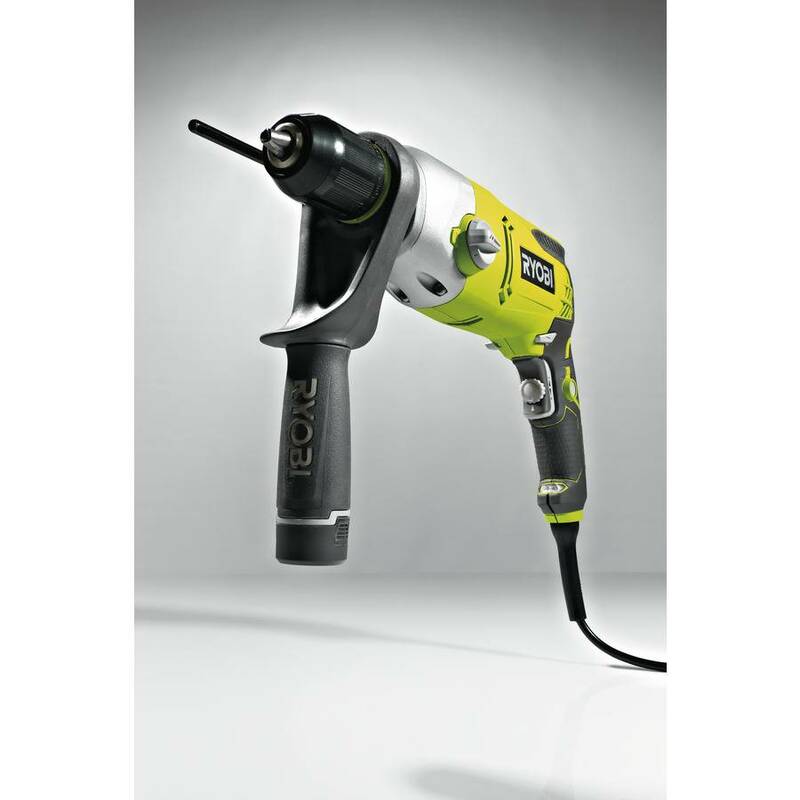 Variable speed offers precise control during any application, and the RPD1200-K boasts class-leading performance with 0-51,000 RPM, enabling the user to drill larger holes, even quicker. 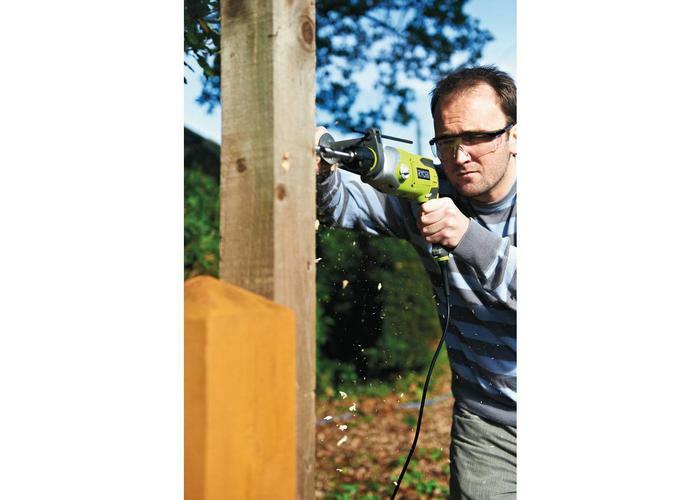 A one piece auto-spindle lock ratchet chuck makes bit change and retention simple and quick whilst the 13mm chuck capacity gives you the ability to use larger drill bits than the standard 10mm chuck allowing you to drill a variety of hole sizes. 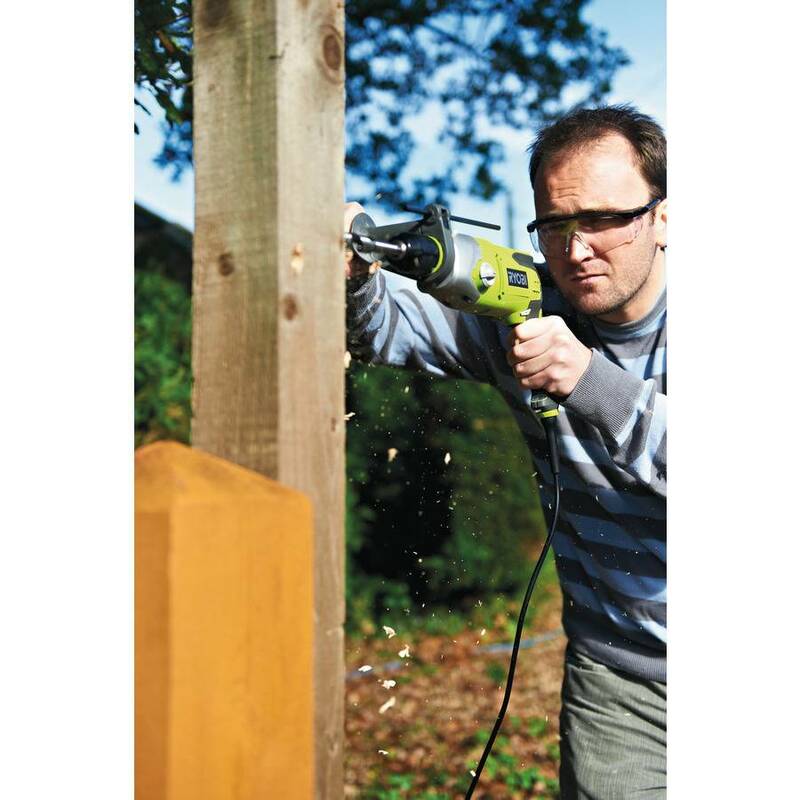 The on-board LED also offers the user great visibility and accuracy whilst drilling in poor light conditions. 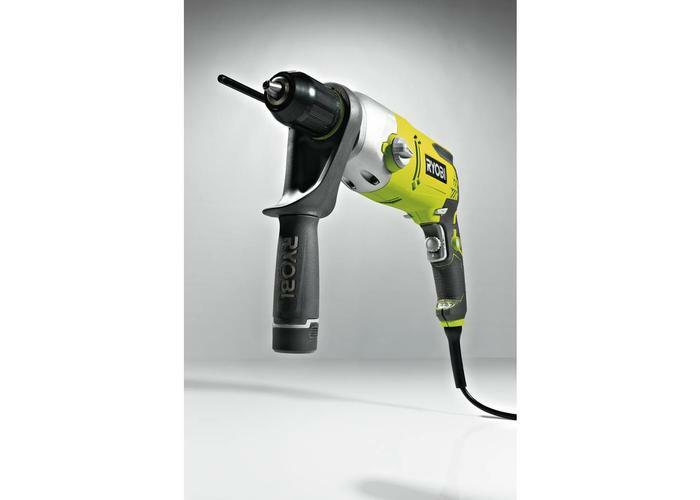 The 2-gear metal gear box offers a greater choice of speed settings. In gear one, the drill gives you 0-1,200rpm and high torque for controlled screw-driving and applications where higher turning power is needed. 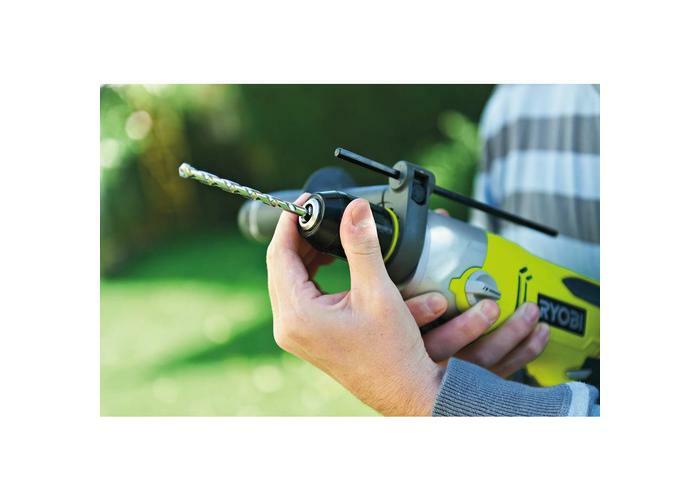 In gear two you get a class leading 0-3,200rpm for low torque powerful percussion drilling. 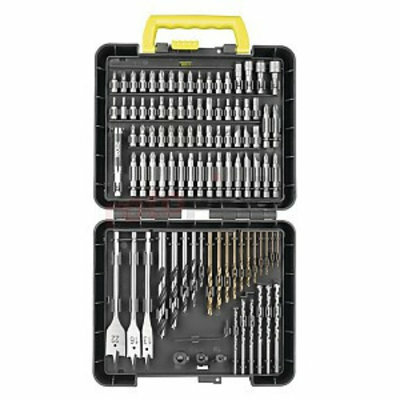 Durability is provided by the heat treated steel cut gears and ball bearings, which improve the life span of the tool. 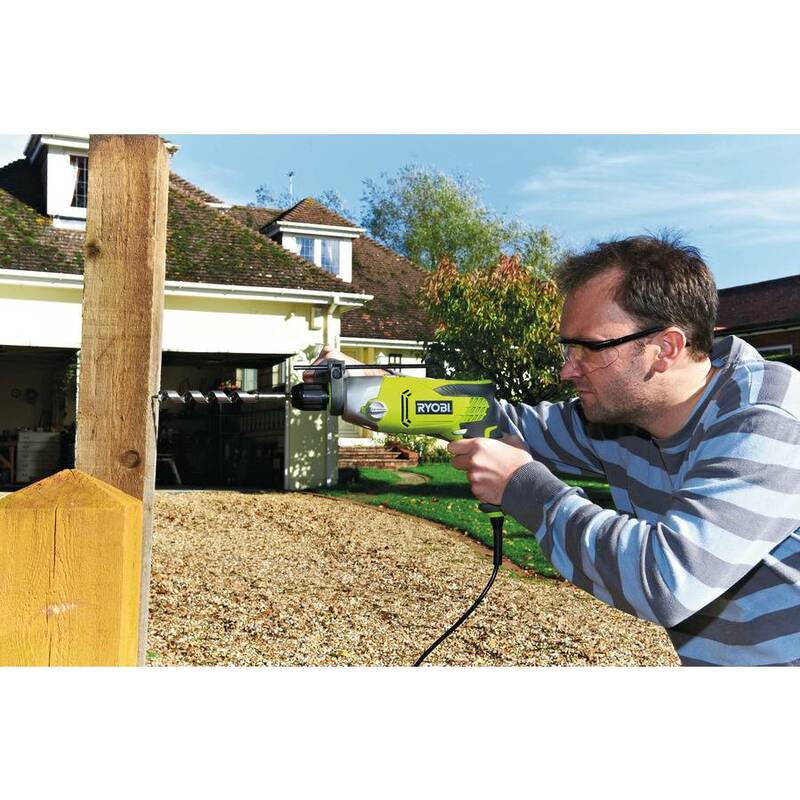 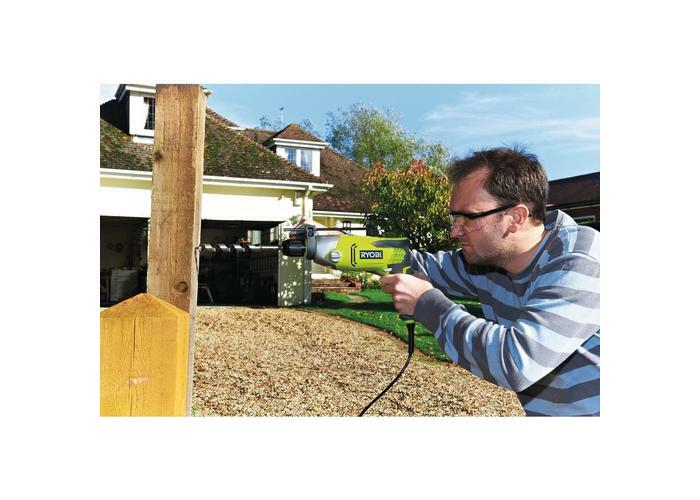 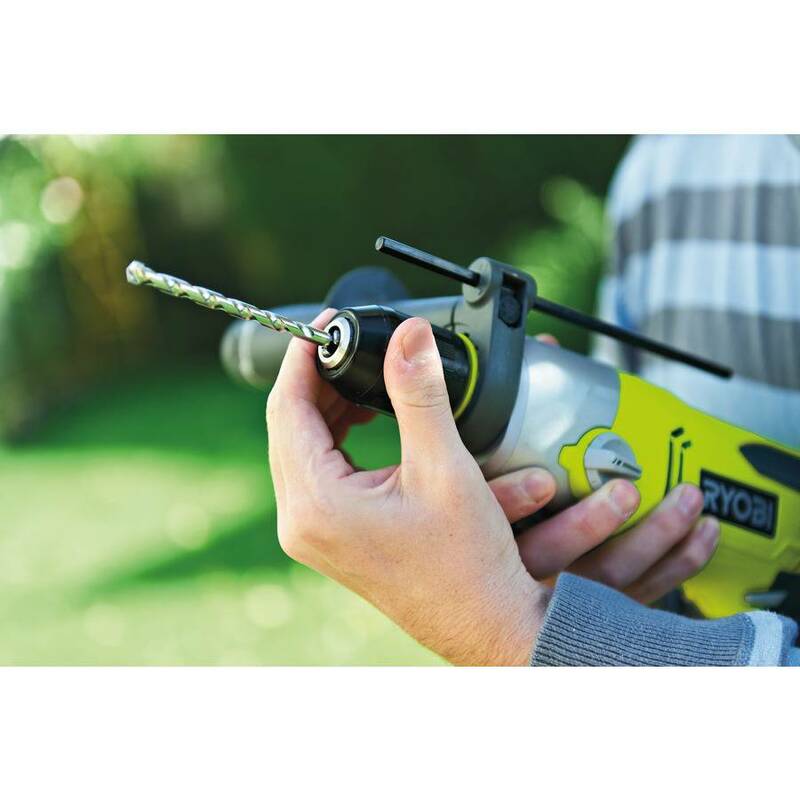 Whilst the super compact and ergonomic design with a positive GripZone makes the tools comfortable and easy to hold- you'll never want to use another drill again!